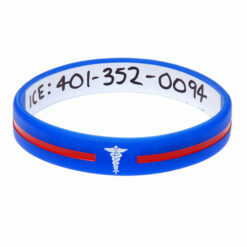 These medical ID bracelets have space on the inside of the wristband to customise it with your personal information. These custom medical ID bracelets have space on the inside of the wristband to customise it with your personal information. 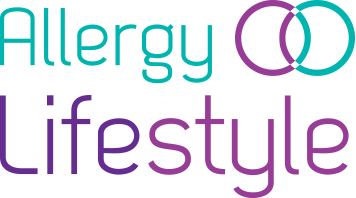 You can write your name, emergency contact information or your medical condition/allergies. 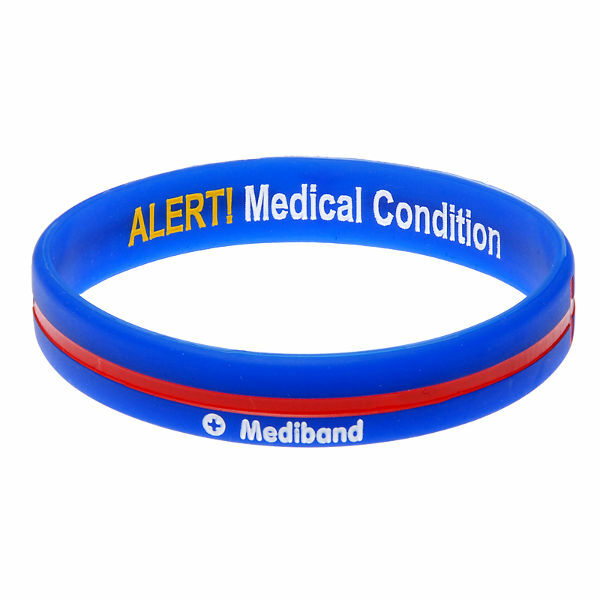 The outside of the wristband has a medical symbol. 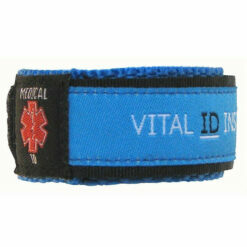 Once the paramedics see the symbol they will know that the wristband contains medical information. They will then be able to treat you promptly and effectively. 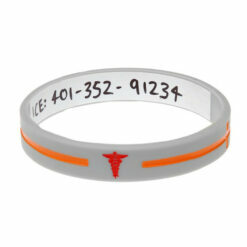 Medical personnel are trained to look for medical ID bracelets and necklaces to assist them in treating patients.